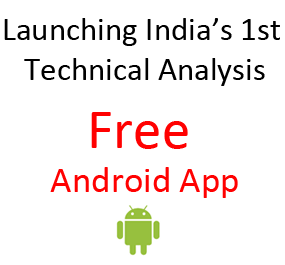 Welcome to India's 1st Technical Analysis Channel in Hindi. This is a list of 9 Videos which are arranged in a Sequence for better understanding. Just click and enjoy. Each video will take you through the journey of becoming a seasoned and professional Trader. Don't Forget to Subscribe and leave your comment.if you have any questions, we will try to answer it in the weekends on Youtube Channel. Ask the relevant question on the relevant Video, so that others too can be benefited by the answer.